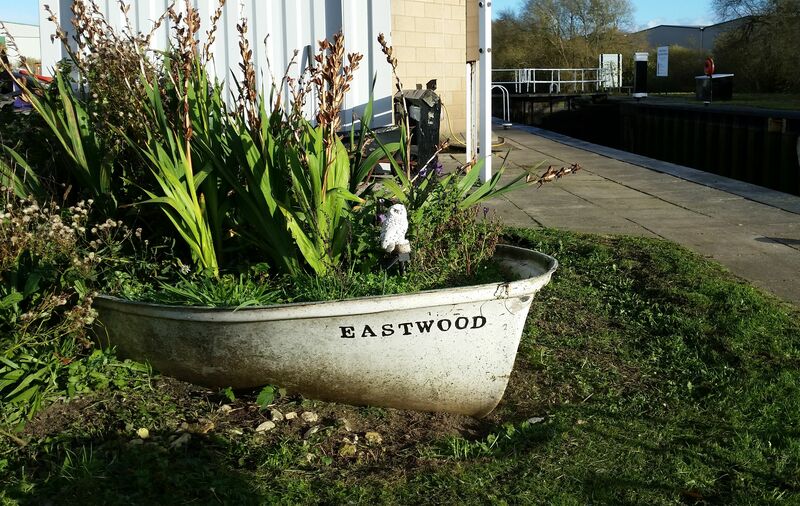 Eastwood Lock is the meeting point of the River Don and the end of the Sheffield & South Yorkshire Navigation (Rotherham Branch). Within a few minutes' walk is the Parkgate Shopping Centre which provides a good range of high street stores and Rotherham train station is one and a half miles away. The site is approximately 185m long and provides space for up to 10 vessels moored on the off-side bank. 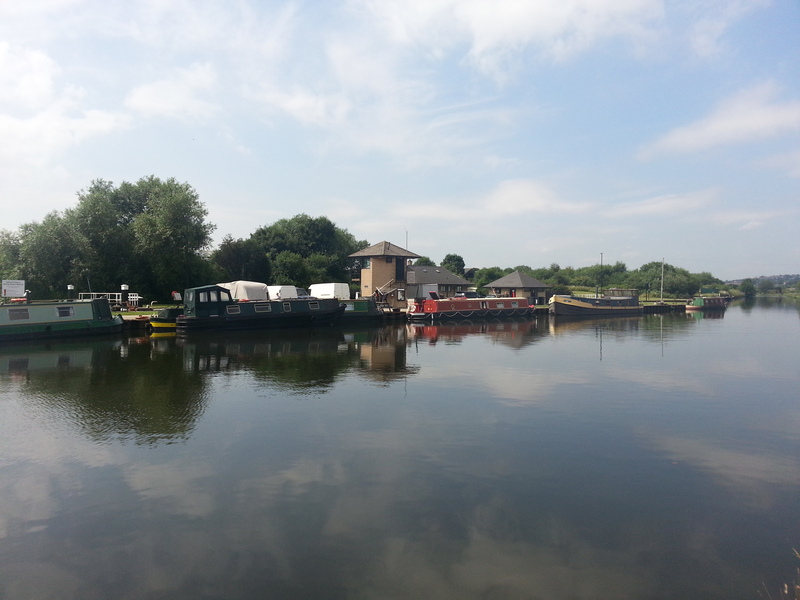 The mooring site is just outside Dalton, approximately one and a half miles away from Rotherham, and can be reached via an access track running past Aldwarke Sewerage Works. The track is accessed from the A6123, Aldwarke Lane, which is the nearest main road. The facilities block, bin storage and water point are next to the lock operation tower, a short walk from moored boats. All listed facilities, are for the use of all boaters. Electricity is provided to all berths on site. Customers are required to set up an on-line account through which payment is made for the cost of energy used. The car park is near to the gated entrance to the site. Both the car park gate and facilities block require a standard CRT key, available from CRT and other waterside outlets at a cost of £7 each. IMPORTANT NOTES: Mooring bollards are shared to best manage the water space. The access road through the site must be used for loading and unloading purposes only. All cars must be parked in the car park area. The entrance gate must remain closed/locked at all times, even whilst customers are on site. All customer items must be stored on boats and not on the associated land areas. 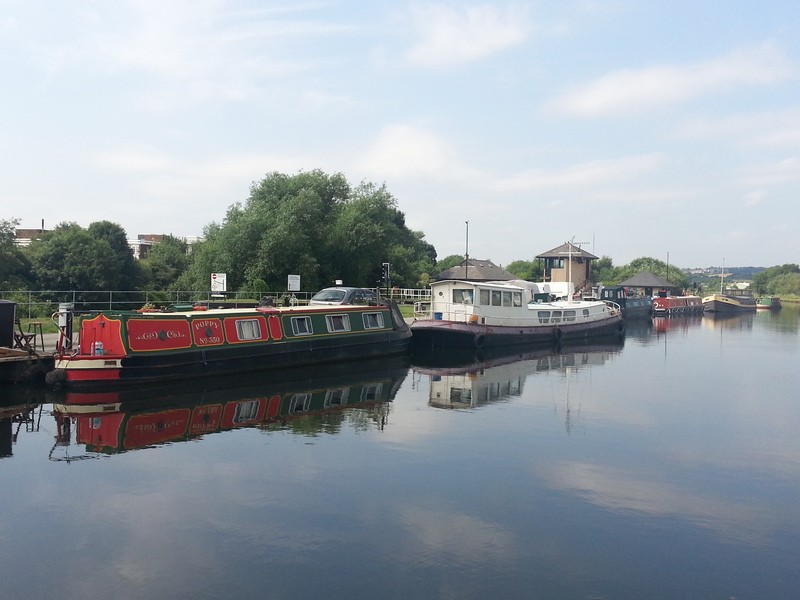 The mooring site requires boats to enter and leave through the same area above Eastwood Lock. Land based areas of the mooring are on a lock island. Boats must be single moored.